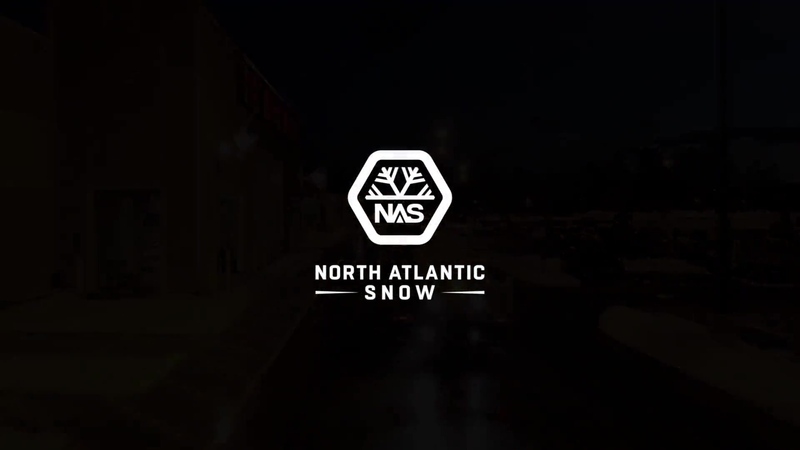 NAS is a full service snow and ice management contracting company. Over a decade ago we began investing, not only in equipment, but in education and technology to be the best. Today we are a robust and sophisticated commercial outfit serving high profile accounts in NH, ME and MA. We boast a fleet of owned equipment, a staff of passionate operators, and a solid record of reliability. Our mission is year-round dedication to our client’s snow and ice management needs, providing operational continuity for your business, safety for your staff and customers, and risk mitigation amidst the treacherous dangers of a New England winter. We take winter seriously all year round. Comprehensive, property specific snow and ice management plans. Detailed site mapping to identify and communicate strategies. Pre-season staking, walkthrough, and documentation of existing conditions. Systematic snow plowing to maintain safe and clear parking lots. Walkway management ensuring safe access to buildings and grounds. Effective de-icing of parking lots and walkways. Shovel crew service for walkways, entrances and hard to access areas. Emergency mobilization for institutional, corporate, and municipal facilities in storm crisis situations. Serving Our Community in the Seacoast New Hampshire, Southern Maine, and Northeast Massachusetts Area. NAS provides top notch snow and ice management for commercial facilities including office parks, airports, 24 hour facilities, banks, schools, medical facilities, malls, retail locations and industrial complexes. Doing the job right, and being the best, means constantly investing in new equipment. We attend annual trade shows and communicate with our dealers to stay on top of the latest advances in snow and ice technology. This allows us to be faster, safer, and more thorough every year. From weather observation and temperature monitoring to remote geo-fenced fleet locators and down-to-the-second time reporting, our investment in hardware and software gives us an edge. Brendon has been running plow trucks and equipment for the better part of a decade. He is part of our Account Management team, ensuring our clients needs are met. If you like snow as much as Brendon, you might have a problem. Rob start North Atlantic Snow over a decade ago. When the snow flies, he's usually the first to arrive on the scene, and the last to leave. He takes pride in his capable staff, complex and coordinated operation, and countless satisfied customers. As we're bombarded by winter storms and fully deployed managing snow and ice, Cindy is the quiet force behind the scenes that keeps our operation smooth. Her expertise in finance, human resources and management are a valuable resource to our team. Copyright © 2018 North Atlantic Snow, All Rights Reserved.